What do potential customers hear when they call your company and get voice mail? We spend so much money on advertising to get customers to call, but we often overlook this easy opportunity to make a great first impression. Potential customers instantly form an opinion of your company based on your voice mail greeting. Is your company large or small? Can your company do the job? Does your company care? Your greeting can tell customers what they want to hear, or it can create doubt in their minds. And if your greeting creates doubt, that image will be hard to overcome. In some cases it can even give customers a reason not to call you back. Making a small investment in your company’s voice mail greeting is cheap and easy, and it will make a large difference in the way potential customers perceive your company. When customers call and hear the crisp confident sounds of a professional voice greeting they will instantly see your company as more professional and more established – which translates into more sales. Make your own recording of your business voice mail greeting to hear what you sound like. Listen to some of the bigger companies’ voice mail greeting so you can have an idea of what to say, and how to say your voice mail greeting. Then ask your friends and family to give you an honest assessment of what they think about your voice. If your voice does not cut it — if it’s not warm enough or does not exude a professional vibe — ask your family and friends if you could use their voice in your voicemail message. If that still won’t work, the good news is that any company, large or small, can have a professionally recorded voice greeting. 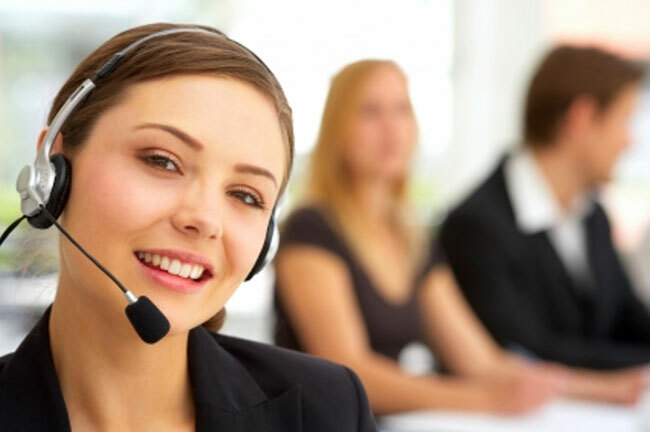 There are a number of professional voice greeting companies that even offer a do-it-yourself system that lets you upload a professionally recorded greeting to ANY phone system. It even works on cell phones. For some of these services, greetings start from just $34.99 for a basic 30 second message. You pick from over 20 voice samples, choose optional background music, and then submit a script. They professionally record your greeting in the voice you chose. When your greeting is ready they send you an email with instructions to download your greeting. They also include instructions to use their system to upload your greeting to any phone (not rocket science – takes 3 minutes). This is a cheap and easy way to create a better image of your company in the minds of your customers, and ultimately to increase sales! Potential customers instantly form an opinion of your company based on their first contact, which is often your voice mail greeting. Make a small worthwhile investment in your company's image and watch your sales increase!